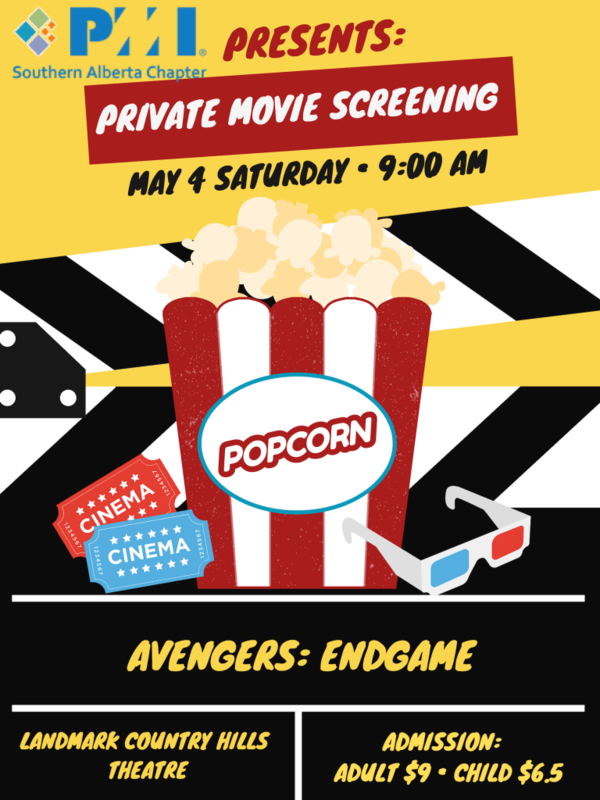 PMI-SAC and Procom are proud to announce that we are hosting a showing of the new release, Avengers Endgame. This will be an amazing opportunity to bring your entire family and join the PM community in viewing what will be an epic conclusion to this chapter in the Marvel Cinematic Universe at a discounted cost! Doors open at 8:30am for a 9:00am movie start time.